Image for illustration purposes only. This pack comes with a single toothbrush shown to the right with a blue handle and blue bristles. 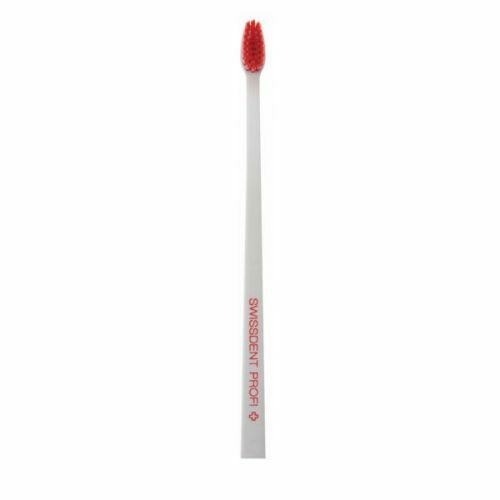 Use your Swissdent Whitening Soft Toothbrush in replacement of your usual toothbrush. Change your toothbrush every 28 days. Rinse thoroughly to keep it clean.